The New Humanitarian | What next for the Rohingyas? What next for the Rohingyas? As Myanmar gears up for a by-election on 1 April, experts and community leaders are divided over what the ongoing reforms may hold for the Rohingya people, a stateless Muslim ethnic group living in the country’s Northern Rakhine State. 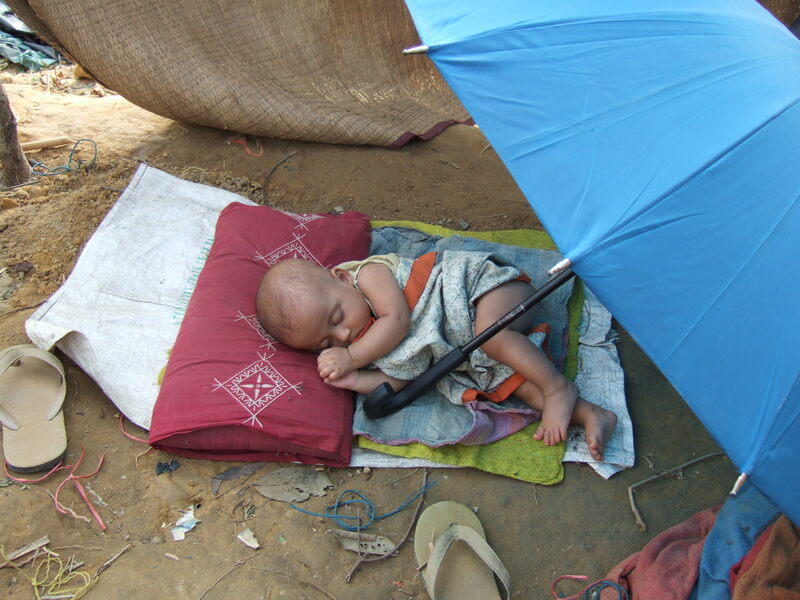 For more, visit IRIN's in-depth: What next for Myanmar?